1: WHAT FLYING EXPERIENCE DO YOU HAVE?
" I am currently working towards my Private Pilots Licence at Take Flight. I love learning to fly at Take Flight and every lesson that I have with my instructor, I love it even more. 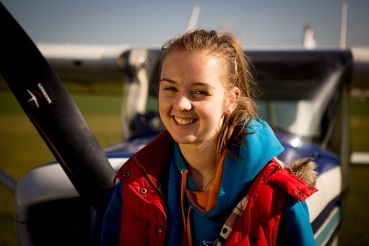 I can't wait for the day that I am able to go flying on my own and I'll be proud to say that Take Flight were the people who helped me achieve this." 2. WHAT IS YOUR FAVOURITE AIRCRAFT? 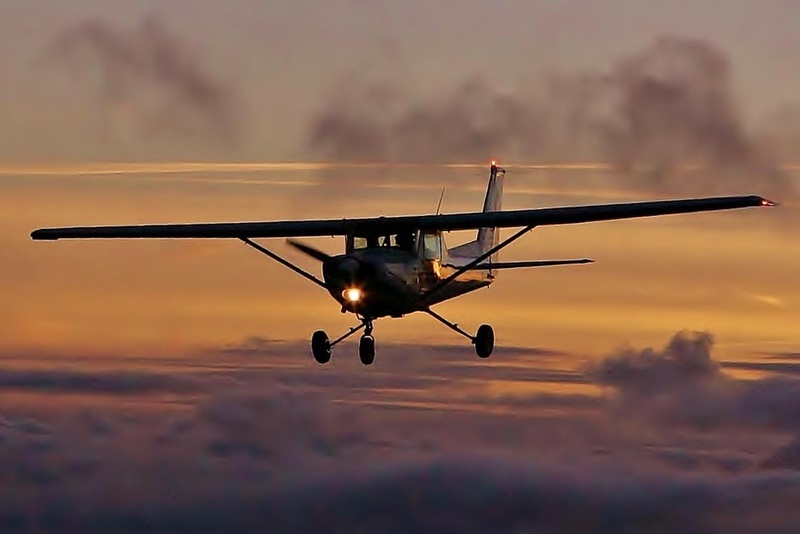 "Echo Oscar" (Cessna 152) . 3. WHAT IS THE BEST THING ABOUT FLYING? "You get a sense of freedom that you can't experience in any other way." "Everyone at Take Flight is so friendly and kind. There is always someone willing to help you and talk to you at any time and give you advice."